It is difficult to deny the momentous impact that Danish design has had on furniture design, architecture and interiors across the world. Quintessentially people-centric, Danish design enjoys a level of integrity and democracy that far surpasses the design attributes of many other nations. 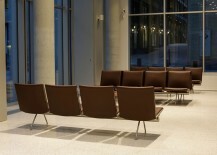 In Denmark you will find good design in numerous public arenas, from hospitals to schools and urban developments. In a country with well-executed design, everyone benefits. Today, many of Denmark’s illustrious 20th century designers maintain a position of prominence, their influence exerted on contemporary design thinking. 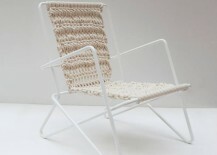 The CH07 Shell Chair. 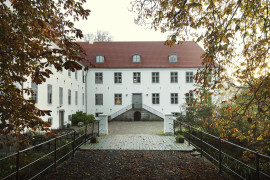 Photo by Colin Eick via Carl Hansen & Søn. Hans J. Wegner seated on his Wishbone Chair. 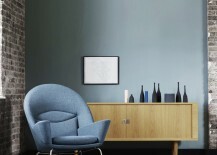 Image via Carl Hansen & Søn eMag. Hans Jorgensen Wegner (2 April 1914 – 26 January 2007) was born in Tønder, a town in Denmark’s southern region. 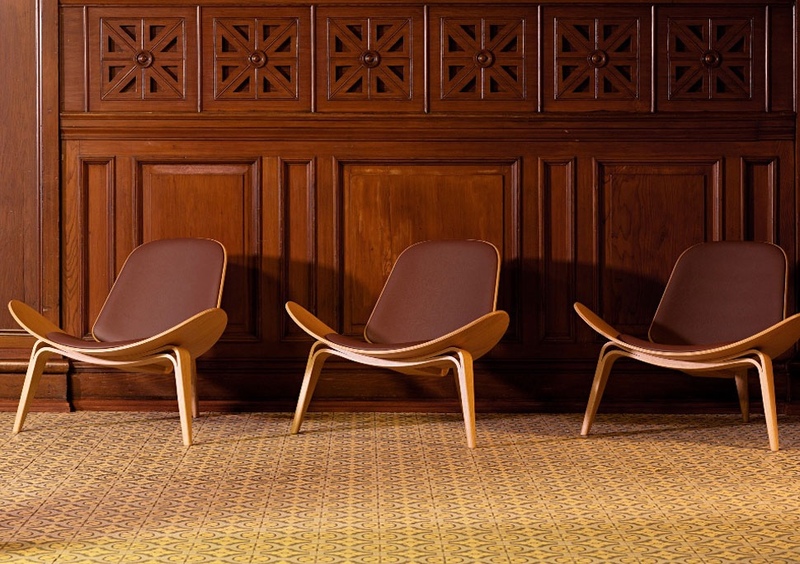 Wegner made his first chair aged just 15 and at his passing had produced over 500 chairs, a number of which are celebrated icons of modern design. Many of Wegner’s chair designs were influenced by familiar and historic chair types, including the English Windsor chair, rustic American Shaker furniture and Chinese chairs. One of Wegner’s most significant contributions to design history was his ability to refashion furniture from previous eras and other cultures into something entirely new. 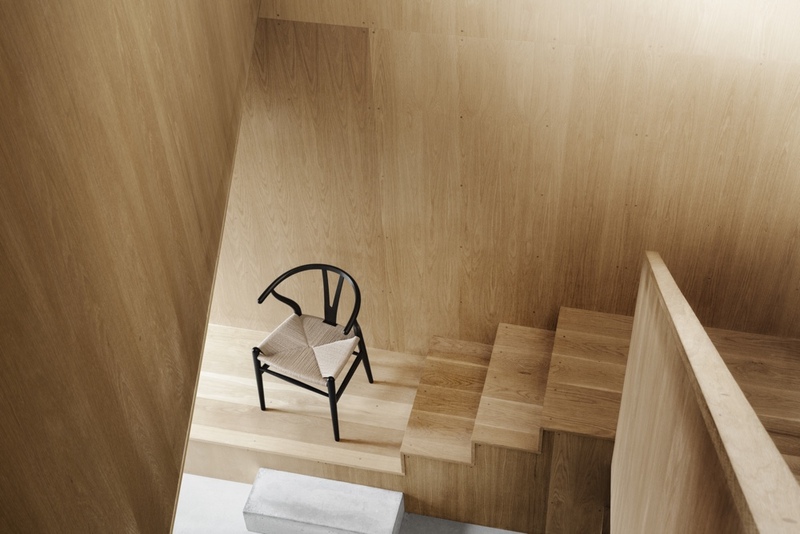 (Holmsted Olesen, 2014) Wegner’s design was archetypal. 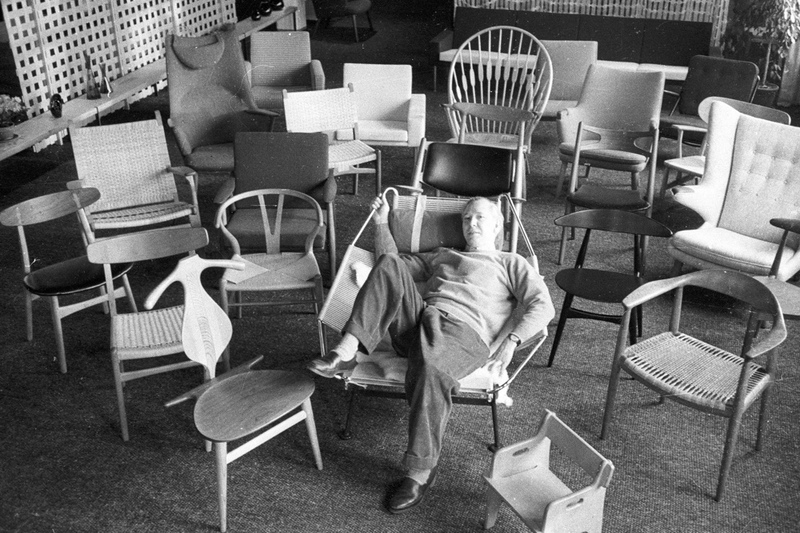 Wegner is pictured lounging on the Flag Halyard Chair, surrounded by his designs. Image via The Line. 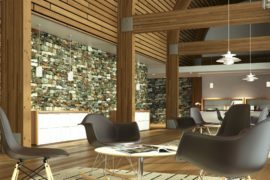 Wegner’s chair designs are his astute unification of a chair’s basic elements: three or four legs, a seat, backrest and armrests. Wegner’s inventive prowess and genius as a designer ensured his many chair designs (and other furniture pieces) would become acclaimed and much-loved works. 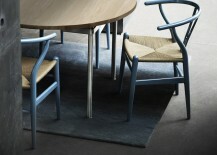 Wegner’s furniture designs are now produced by three Danish manufacturing ‘grande dames’: Carl Hansen & Søn produces a range of Wegner’s chairs, sofas and tables (their collaboration began in 1949); PP Møbler produces a selection of Wegner’s chairs and several of his tables; Republic of Fritz Hansen produces Wegner’s China Chair. 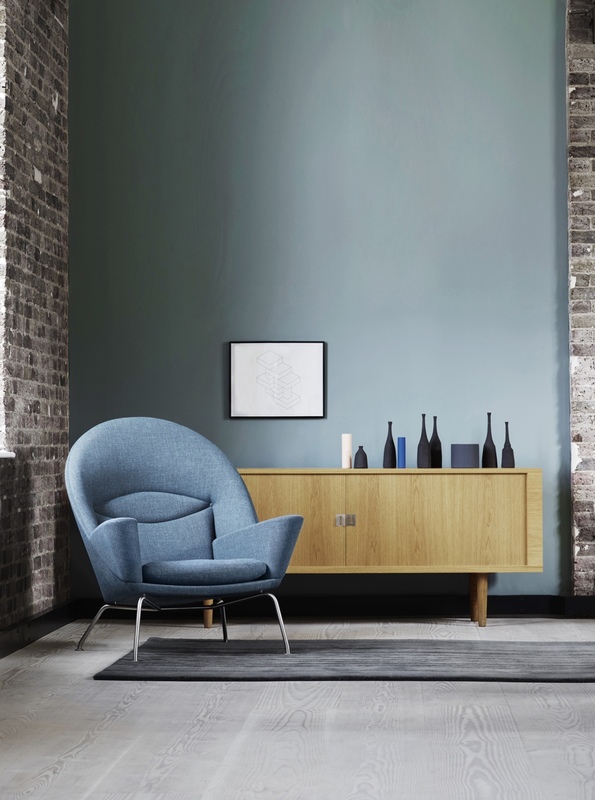 The China Chair™ has been manufactured by Fritz Hansen since 1944. A black version was introduced in 2008. 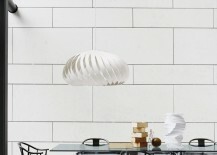 Image © Republic of Fritz Hansen. It was arguably Wegner’s Round Chair, designed in 1949 and referred to simply as “The Chair”, that precipitated his journey to design prominence. 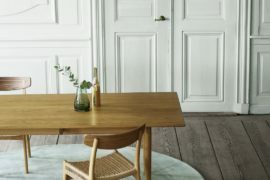 The Chair, with its modest appearance, is the exemplification of Danish craft’s exquisite yet honest style. 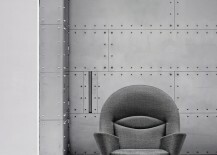 The Chair’s design resulted in the first foreign report on Danish design, with a feature in the American edition of Interiors magazine. 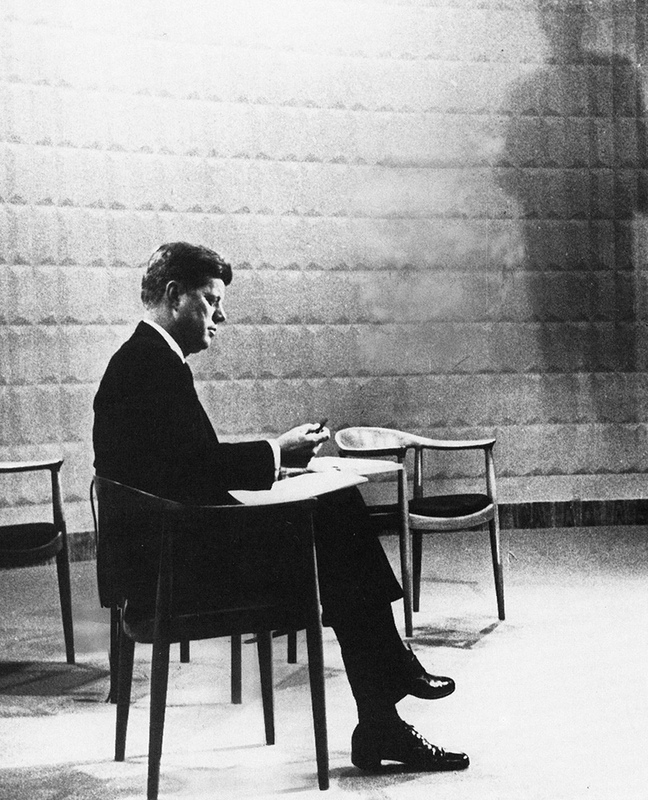 Perhaps owing to its rather dignified profile, in 1960 The Chair was used for the USA’s first televised election debate between John F. Kennedy and Richard Nixon. (Source: PP Møbler) President Barack Obama has also been pictured sitting on The Chair. The Chair. 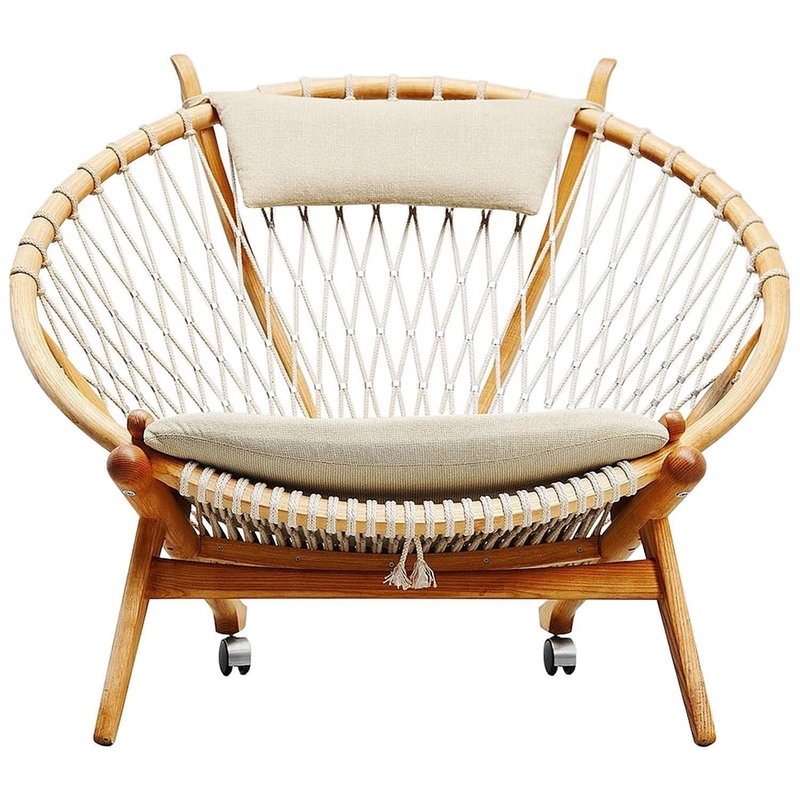 Image © 1stdibs, Inc.
1949’s CH24 Wishbone Chair is the piece that many consider to be Wegner’s most venerated chair design. 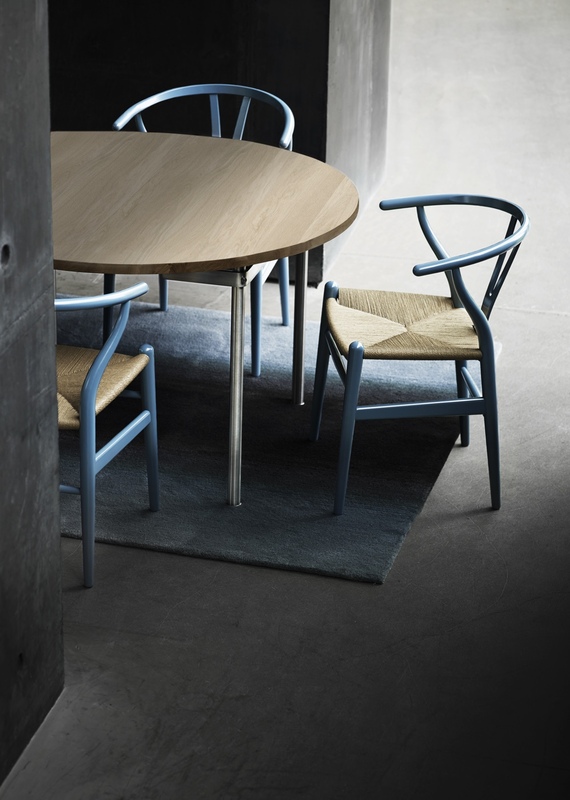 With its trademark Y-shaped back, this unmistakably classic Wegner chair has enjoyed continuous production by Carl Hansen & Søn since 1950. 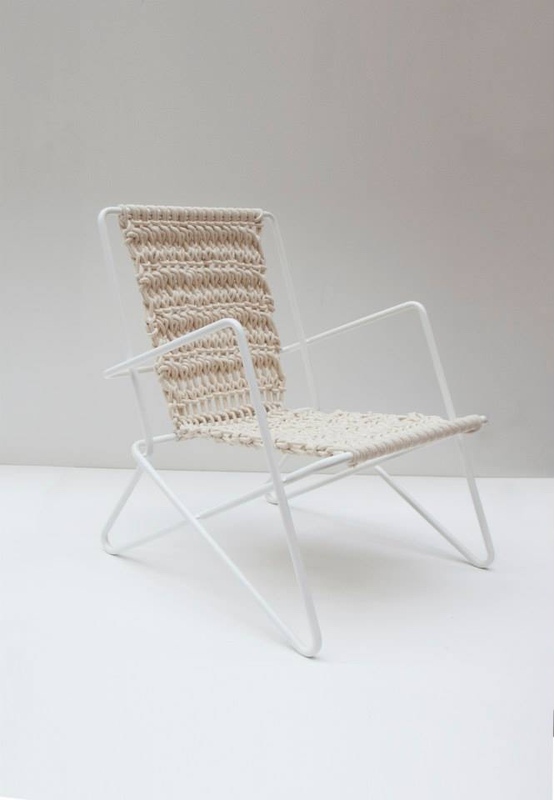 The chair’s hand-woven seat consists of more than 120 meters of paper cord, a fact that in part belies the Wishbone’s simple appearance. Wishbones with Wegner’s CH388 table (designed in 1960). 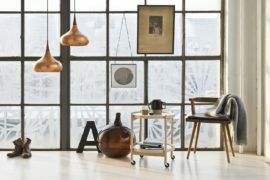 Images © Carl Hansen & Søn. 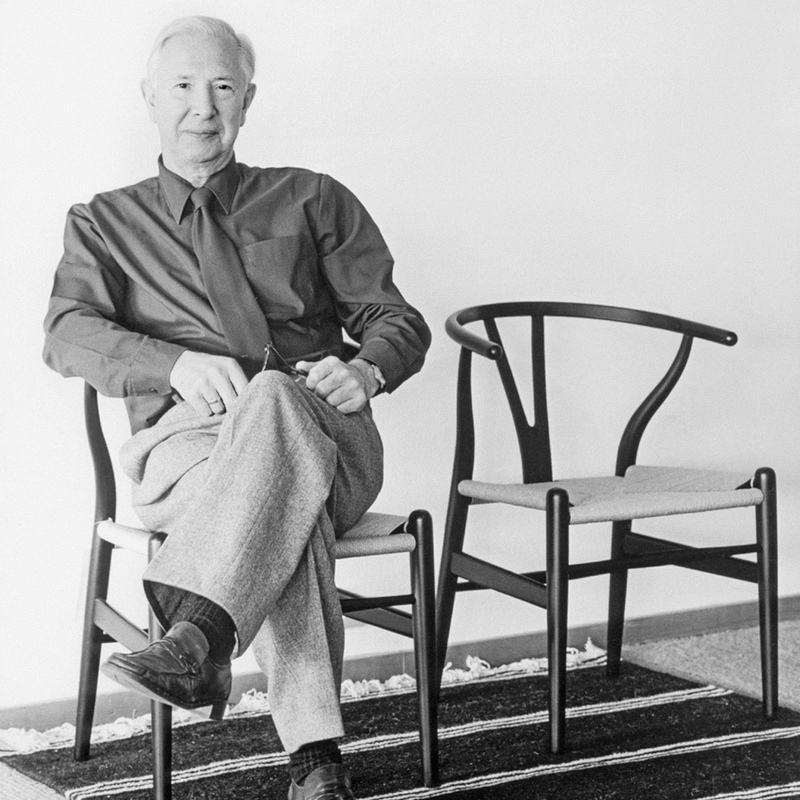 Hans J. Wegner was integral to Danish Modernism – the style and movement – and a leading figure of ‘Organic Modernism’. 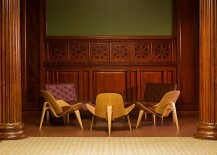 In the 1950s and 60s, Wegner was one of the only designers employing an organic style of furniture design, a methodology that helped increase his popularity. 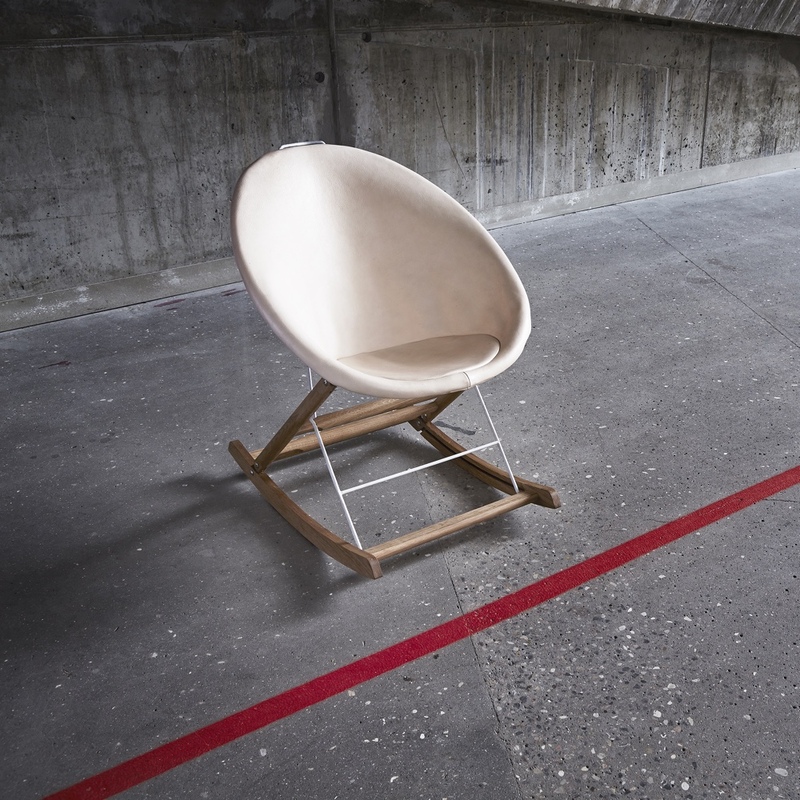 While Wegner’s approach was carefree and experimental, it was also human; he was concerned as much with a product’s usability and sustainability as with its aesthetic. Although his work combined complex woodworking techniques with sculptural and organic forms, it was never abstract. 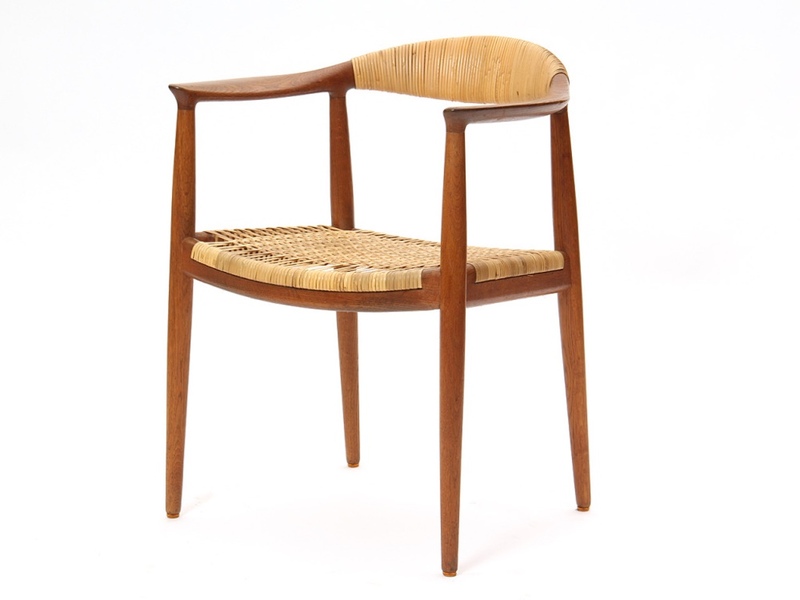 1963’s striking CH07 Shell Chair, a prime example of Organic Modernism, is conceivably Wegner’s best modern design. The Shell Chair’s profile is handsome from every angle, and its seat and back ensure the sitter enjoys a comfortable position. 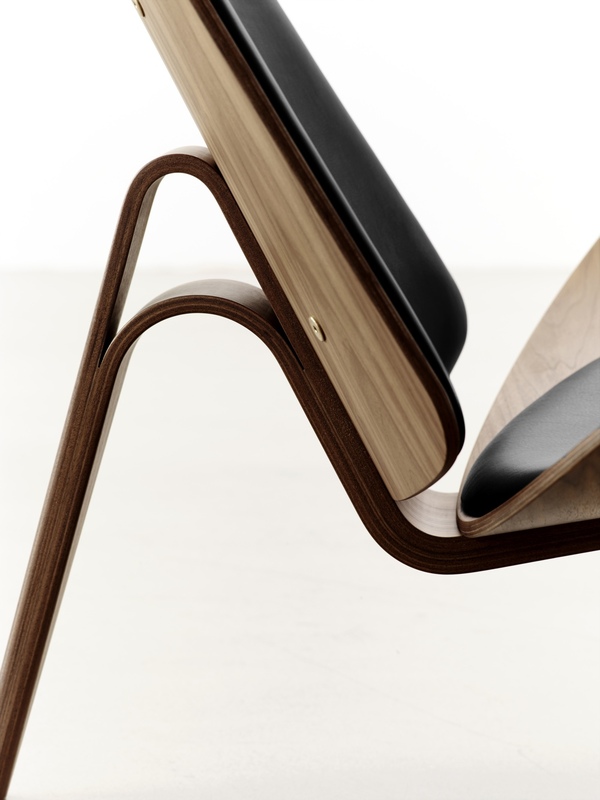 CH07 Shell Chair images © Carl Hansen & Søn. Norway’s Government understands good design. 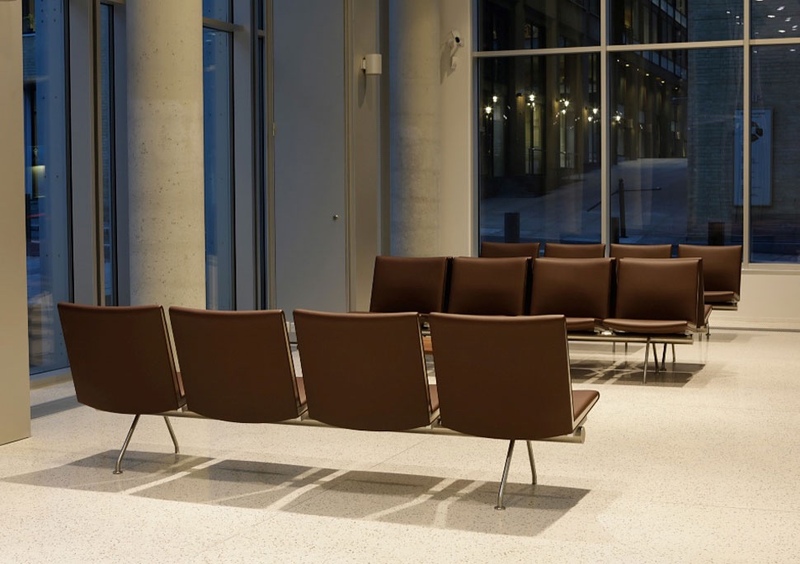 Hans J. Wegner’s iconic CH07 Shell Chairs sit in the “widow’s hall” at Norway’s Ministry of Health and Care Services and Ministry of Agriculture and Food, located in downtown Oslo. 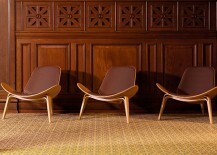 With their fine modern edge, the Shell Chairs temper the hall’s air of formality. 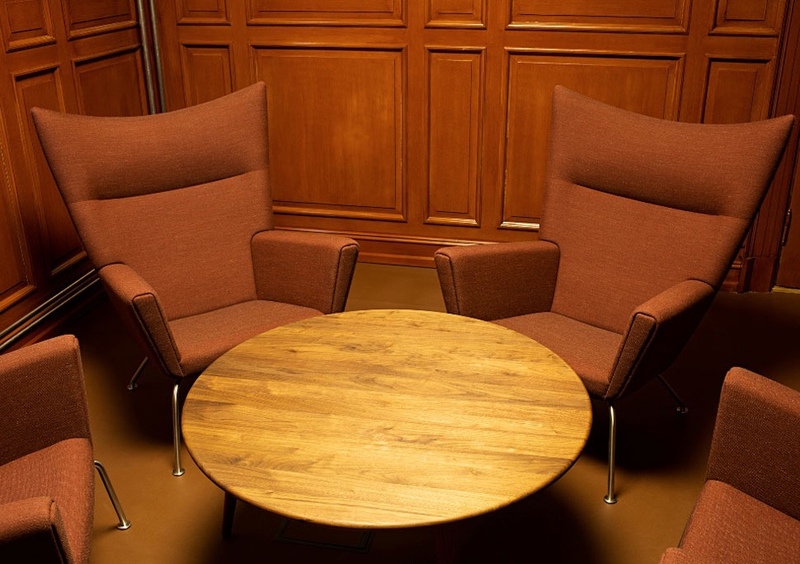 Wegner’s designs are included in other areas of the Norwegian ministries: his CH404 sofas in the modern entrance hall and CH445 Wing Chairs in a meeting space. Such design choices point to a government that appreciates and exemplifies difference, style, simplicity and integrity. Here, authority and democracy are balanced by a relaxed and amiable outlook. CH07 Shell Chairs in the “widow’s hall”. Photo by Colin Eick via Carl Hansen & Søn. Minimalist CH404 sofas, designed in 1958 and part of Wegner’s “Airport Series”, make a sterling impression in the modern entrance hall. Photo by Colin Eick via Carl Hansen & Søn. The exceptional CH445 Wing Chair (designed in 1960) with the CH008 coffee table (designed in 1954), provide elegant comfort in a meeting space.. Photo by Colin Eick via Carl Hansen & Søn. 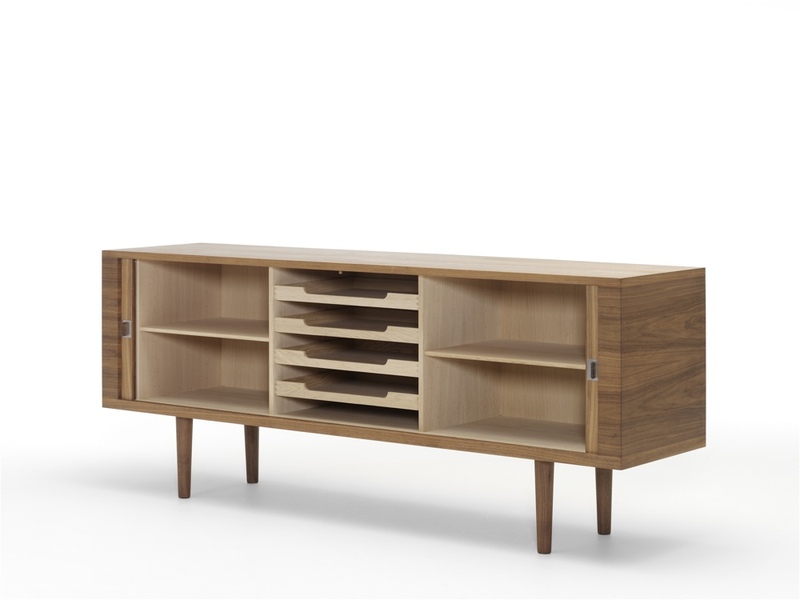 Hans J. Wegner’s 1958 CH825 Credenza is a well-proportioned and prepossessing sideboard. 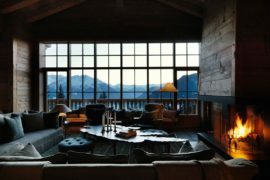 The roller shutter doors are perhaps the Credenza’s focal point; running on a track, the doors cease to be visible when open. 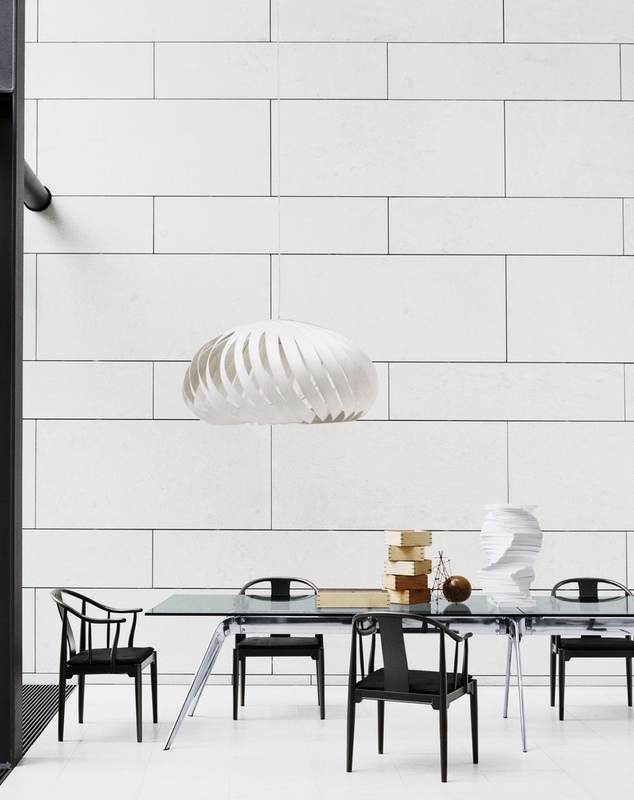 The CH825 Credenza is pictured here with the sculptural CH468 Oculus Chair. Designed by Wegner in 1960, the Oculus was not put into production until 2010. “Oculus” is Latin for “eye” and refers to the ‘eye’ formed in the upholstery by the chair’s curved back. In 2014’s ‘Danish Made‘ at Tent London, part of the London Design Festival, students from three leading Danish design and architecture schools collaborated to present an array of experimental furniture prototypes inspired by Hans J. Wegner and Børge Mogensen. 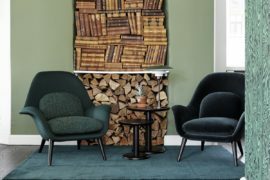 The ‘W’ chair by Stephanie Rodwell & Gitte Langborg was inspired by Wegner’s rare GE 250 chair (made by Danish company Getama circa 1955). The GE250 has a prominent ‘W’ on it’s backrest; Rodwell & Langborg’s ‘W’ can be seen on the chair’s legs. 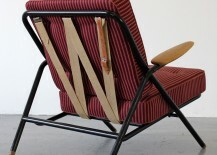 ‘W’ image via Tent London. A rare folding GE 250 chair. Image © Global Design Partners Stockholm AB. 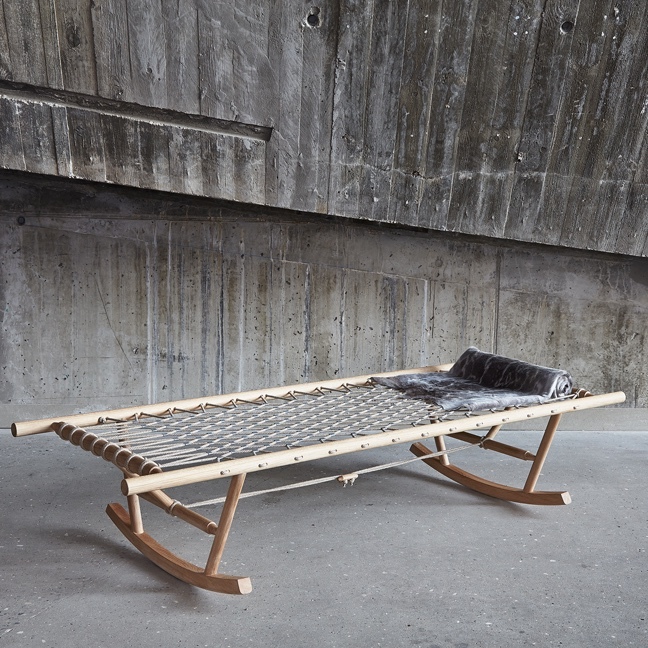 The poetically imagined ‘Nonno’ by Jeannett Højer is an elegant daybed-style rocker and a contemporary interpretation of Wegner’s Circle Chair. 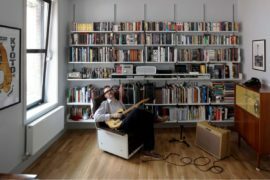 ‘Nonno’ image via Tent London. 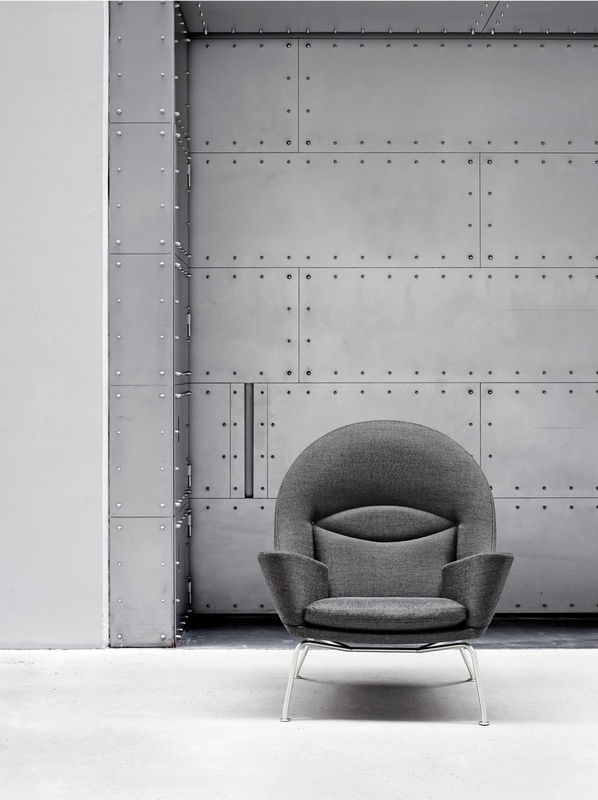 Wegner designed the visionary PP130 Circle Chair for PP Møbler in 1986. First production Circle Chair image © 1stdibs, Inc. 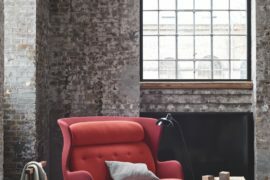 The ‘Nomad Rocker’ by Anker Bak was designed for smaller spaces. 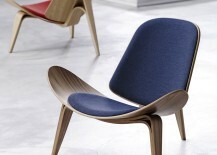 Its foldable form was in part inspired by Wegner’s thinking on solid craftsmanship, function and aesthetics. 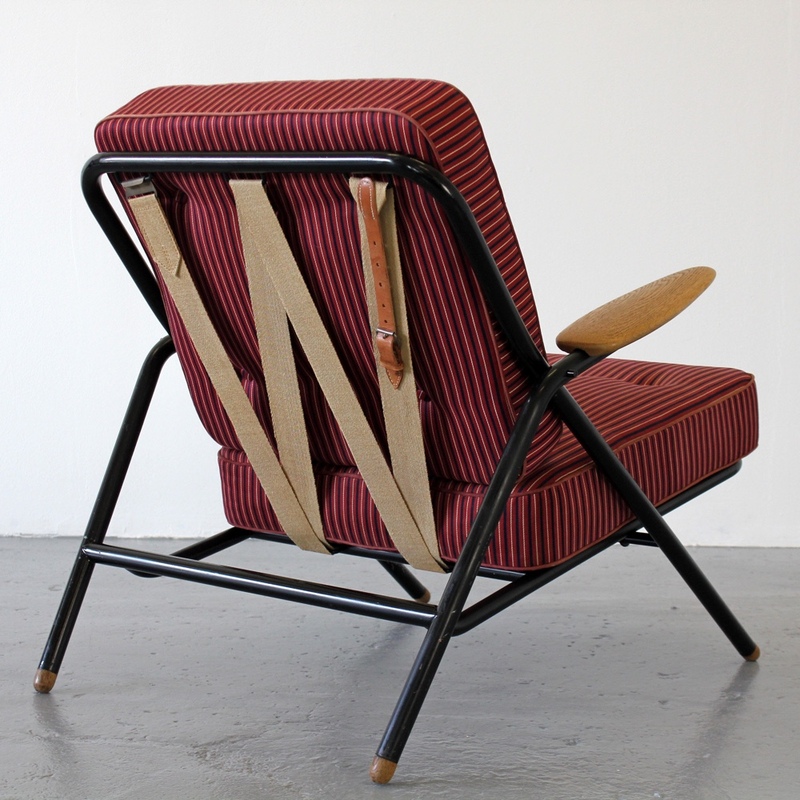 ‘Nomad Rocker’ image via Tent London. 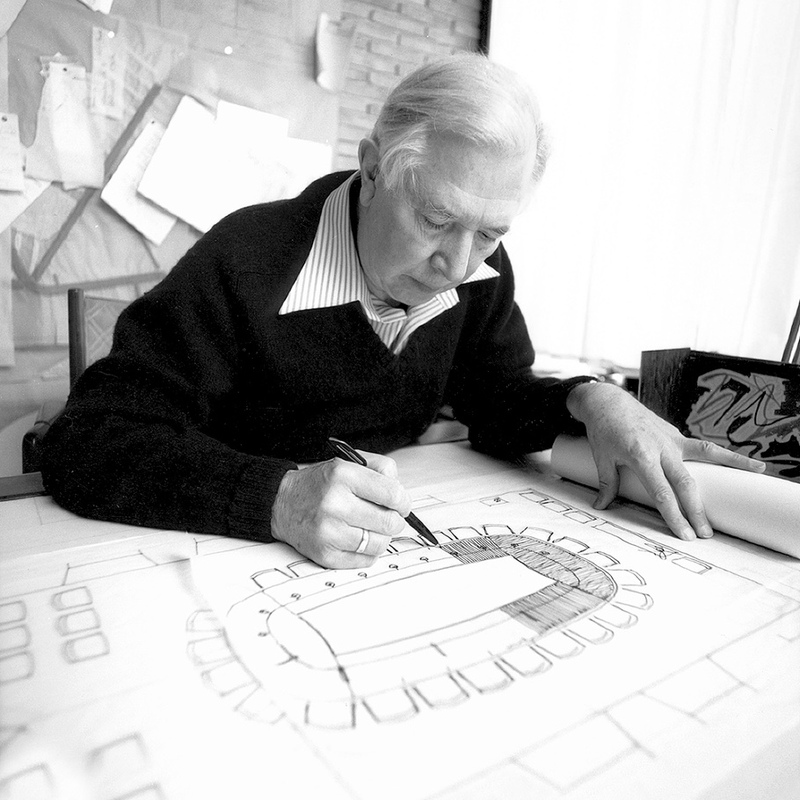 Wegner at work. 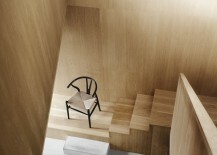 Image via Carl Hansen & Søn eMag. 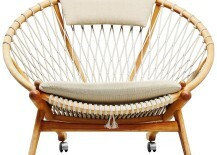 Hans J. Wegner remains a true modern design icon, revered the world over. An avid designer, at the time of his death he left behind 3500 drawings of furniture items that had never been produced. 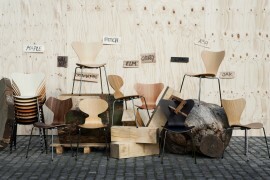 (Source: Carl Hansen & Søn eMag) Thankfully, Wegner still has much more to give. 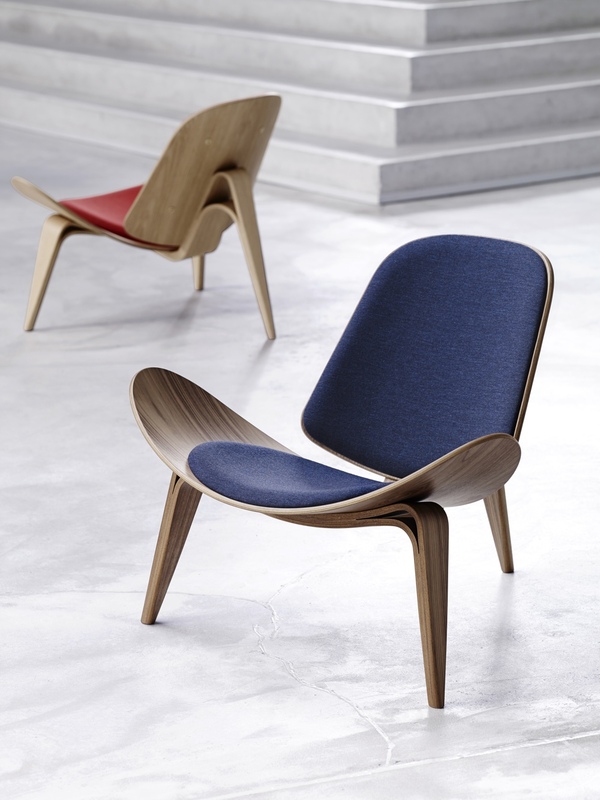 Holmsted Olesen, C. (2014) Hans J. Wegner: Just One Good Chair. Germany: Hatje Cantz Verlag.